—Pius Adesanmi, a Nigerian professor with Carleton University in Ottawa, Canada, was on his way to a meeting of the African Union’s Economic, Social and Cultural Council in Nairobi, John O. Oba, Nigeria’s representative to the panel. “(She was) a very nice person, very outgoing, very friendly. Had a lot of friends,” he said of his sister, who lived in Edmonton and was travelling to Kenya to visit with relatives. —A statement from the Chinese Embassy in Addis Ababa said the Chinese victims included five men and three women, including one person from the semi-autonomous region of Hong Kong. —Sebastiano Tusa, the Sicilian regional assessor to the Italian Culture Ministry, was en route to Nairobi when the plane crashed, according to Sicilian regional President Nello Musemeci. In a statement reported by the ANSA news agency, Musemeci said he received confirmation from the foreign ministry, which confirmed the news to . —The United Nations migration agency said that one of its staffers, German citizen Anne-Katrin Feigl, was on the plane en route to a training course in Nairobi, the capital of Kenya and the plane’s destination. 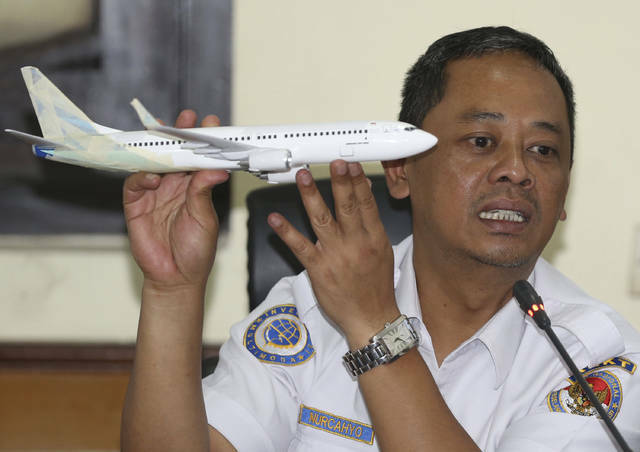 PARIS (AP) — The French civil aviation investigation bureau BEA has concluded there were “clear similarities” between this month’s crash of an Ethiopian Airlines Boeing 737 MAX plane and a Lion Air plane crash last October. NEW YORK (AP) — In an era of unprecedented airline safety, Boeing’s newest version of its best-selling airliner has crashed twice in less than six months, killing 346 people and delivering a massive blow to the company’s reputation. 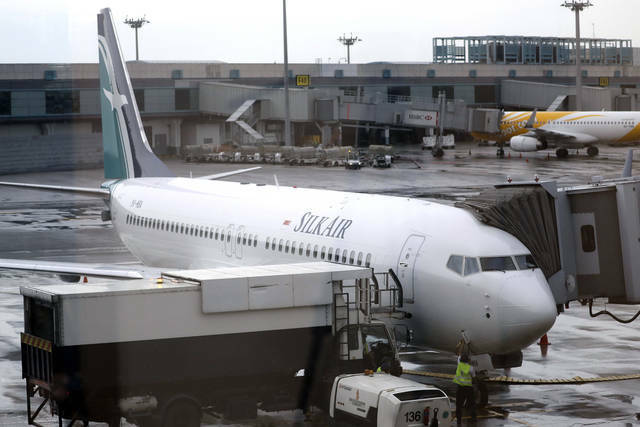 More than 40 countries either grounded the planes or refused to let them into their airspace after determining that Sunday’s crash of a 737 Max 8 in Ethiopia bore enough similarities to Indonesia’s Lion Air crash of the same model in October. After holding out for several days, the U.S. Federal Aviation Administration issued an emergency order grounding the planes. Boeing’s reputation is damaged not only because of the crashes, but also its decision not to voluntarily ground the planes itself as country after country pulled them from the sky. The company’s finances will take a hit as it faces lawsuits from victims’ families, compensation claims from airlines, delayed revenue from missed plane deliveries and the expense of figuring out what went wrong and then fixing its planes. But the airline industry has a long history of recovering from tragedy, and experts say the disaster is unlikely to have a lasting impact on Boeing’s brand or finances. The groundings will have a far-reaching financial impact on Boeing, at least in the short term. There are more than 4,600 Boeing 737 Max 8 planes on backlog, and they won’t be delivered until Boeing has fixed any problems and the ban is lifted. Boeing says it recommended to the FAA to temporarily suspend operations of the entire global fleet out of an abundance of caution and to reassure the public of the aircraft’s safety. 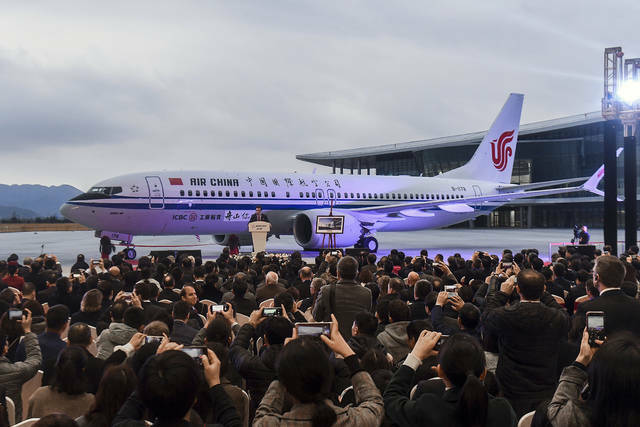 Some analysts say airline customers are unlikely to cancel orders of the plane, which are long-term agreements that can take a decade to fulfill, because those financial agreements are already in place and, other than Airbus, there aren’t competitors offering an alternative to the Boeing 737 Max. Norwegian Air’s CEO says he will seek compensation from Boeing for the disruption caused by the groundings, and other airlines may follow suit. Whether airlines would be successful with such claims depends on the details of the contracts those carriers have with Boeing, said Dan Rose, partner at Kreindler & Kreindler, an aviation law firm that has represented victims’ families in other crashes. Southwest has a long history with the 737 and the airliner has a stellar safety record, the airline’s CEO Gary Kelly said Thursday. He said the company’s history with the Max has been phenomenal, and nothing has presented any flight concerns. It was Boeing’s job to restore confidence among travelers but by waiting for others to ground the planes, it created the perception that it wasn’t putting the passengers’ safety first, said Joshua Kroon, vice president of Levick Strategic Communications, a crisis communications firm. “The natural conclusion is they only care about making money, they don’t care about my safety,” Kroon said.